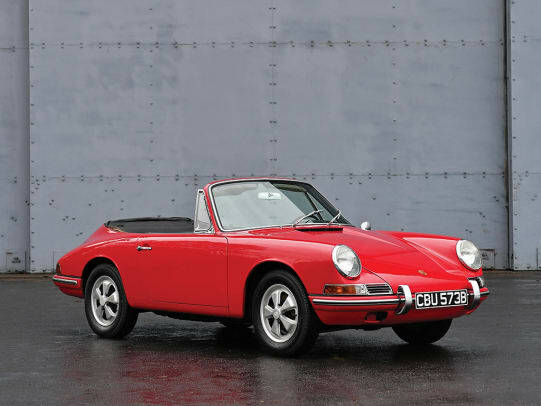 The words "rare car" tend to get overused a bit, but this 901 Cabriolet Prototype is the very definition of the word. 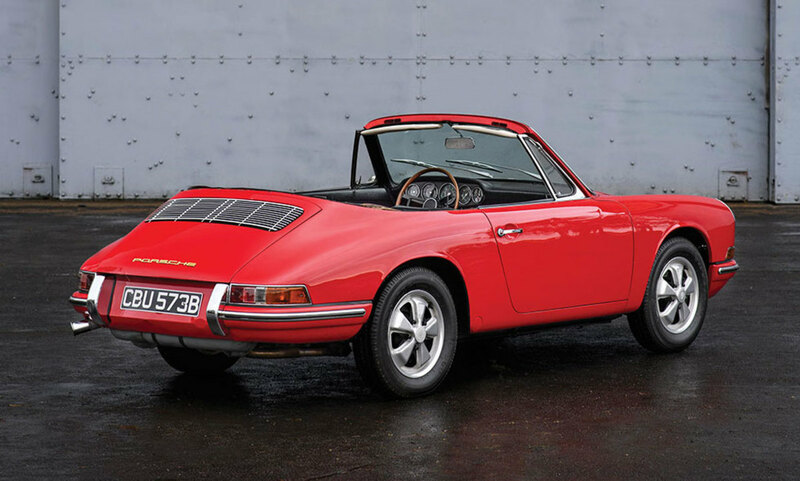 The car is a one-of-one example that predates the 911 and is the only known cabriolet prototype in existence and is the second-earliest surviving 901. 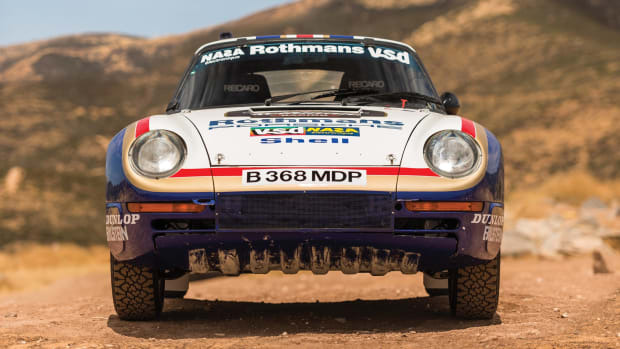 RM says that almost all of 13 of the prototype 901s built in 1963 and &apos;64 were unfortunately destroyed or parted out. 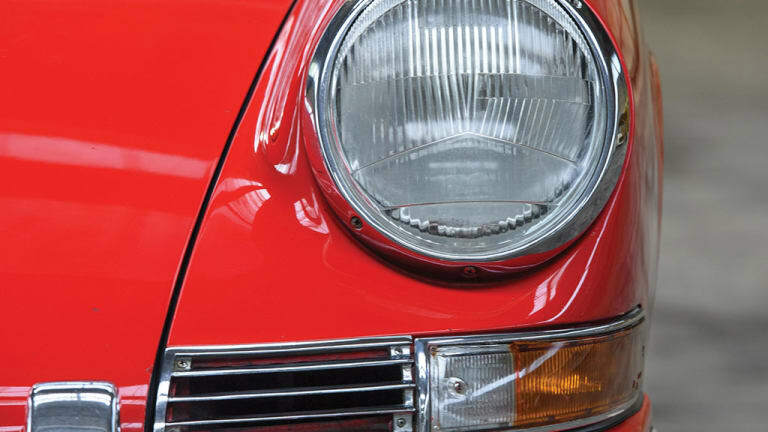 The car is mostly in original condition and has its original Signal Red paint and a black leatherette interior. The car has never been offered for public sale and has only seen a handful of owners. 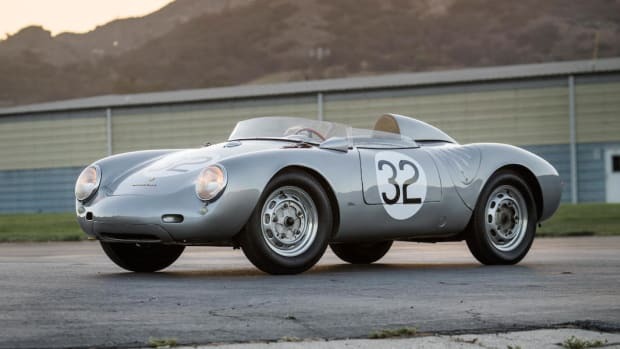 The car will hit the auction block on February 8th at RM Auctions&apos; Paris sale. 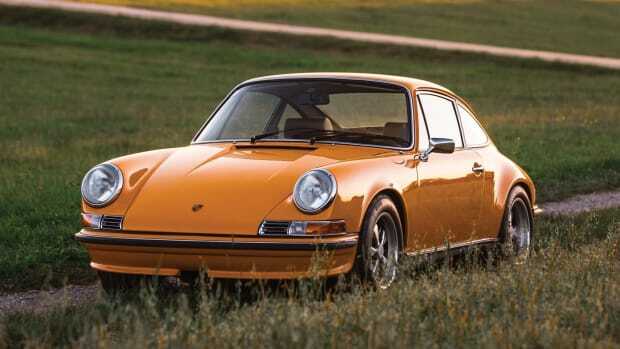 The sale will coincide with Porsche's 70th Anniversary celebrations. The car is said to be the only 550A to race in a Grand Prix. Signal Gold never looked sexier.